On November 2nd, 2017 Judith Antoine died at age 72, from radon poisoning in her own home. Radon is a silent killer that not many people know about. It’s hard to believe that radon can have devastating effects such as in the case of Judith Antoine. Unfortunately, Judith was unaware of this killer gas that was leaking in her home. This may lead you to wonder, does my home have high levels of radon like Judith’s? 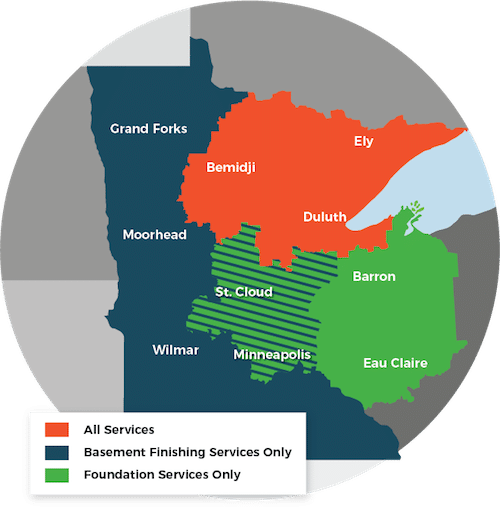 According to the Minnesota Department of Health, radon is the second leading cause of lung cancer. Radon becomes very dangerous when it reaches 4 picoCuries per liter of air. One pCi/L is equal to smoking two and a half cigarettes a day which means the danger level is equivalent to smoking 10 cigarettes every day! If there is any level of radon in your home, it should be taken care of, but 4 pCi/L is when it becomes crucial to have a mitigation system in place. When looking at 4 pCi/L as the measure of the danger level of pCi/L, you may wonder, what level did Judith Antoine have in her home? The number measured at TWO HUNDRED AND THIRTY-FOUR pCi/L. How did she not know? Radon is a colorless, odorless gas that is easy to miss. Because Judith smoked at a point in her life, her deteriorating health was contributed to that. The real reason for her death was not smoking, but due to the invisible radon gas that slowly infected her body with lung cancer. What level do you have in your home? Maybe you are unaware because it never occurred to you to test your home for this unknown gas. The answer to this posed question may be crucial to your health. Everyone should test their home to make sure they aren’t living in the danger radon zone. In an effort help prevent a tragedy like this from happening again, we at DBS feel it is our job to help educate homeowners on this silent killer. Not only can we test your home for the dangerous gas, but we can also help eliminate it with a radon mitigation system. Call DBS today at (218)525-0720 or visit DBSrepair.com to get your home tested so you can live a long and healthy life.